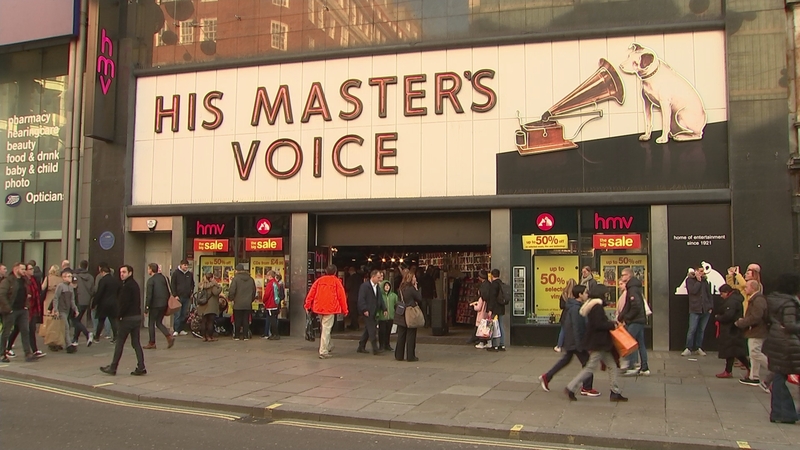 The music and film retailer HMV has collapsed into administration for the second time in six years. Hundreds of jobs could be at risk – as the firm blamed the steep decline in the CD and DVD market. Harry Smith reports.